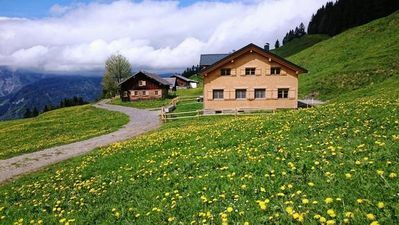 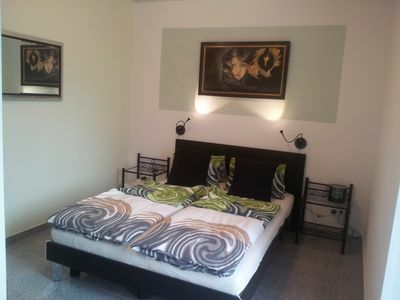 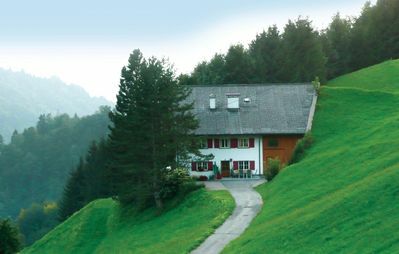 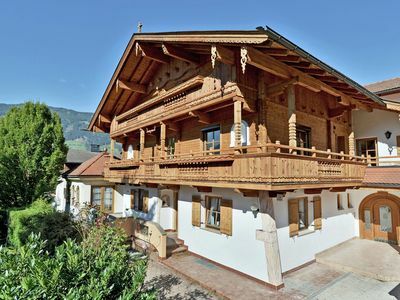 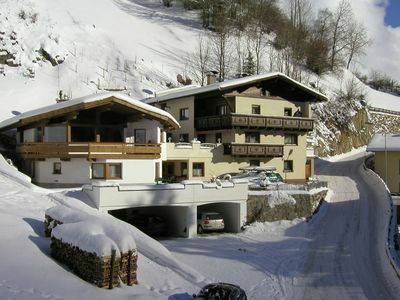 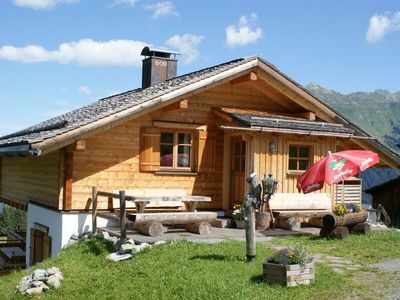 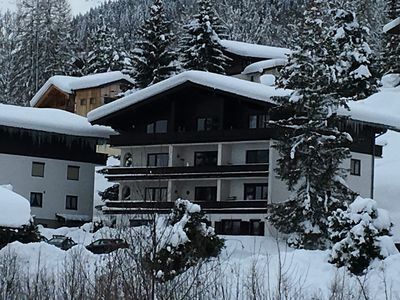 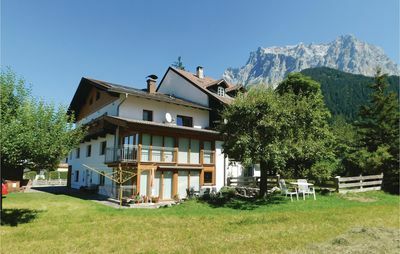 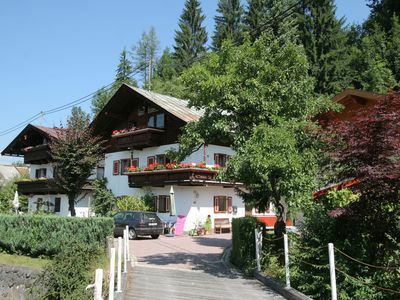 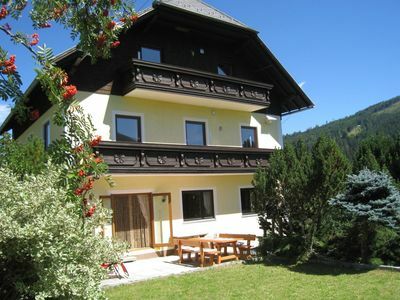 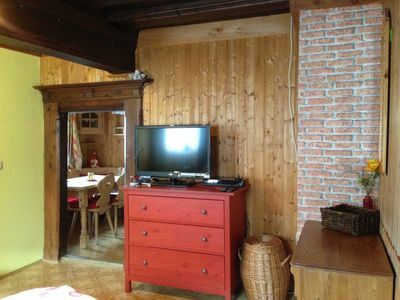 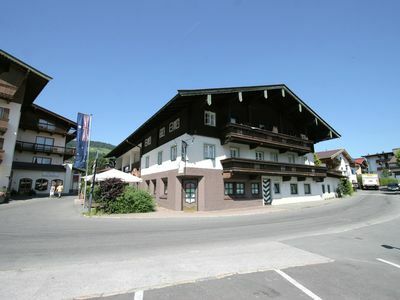 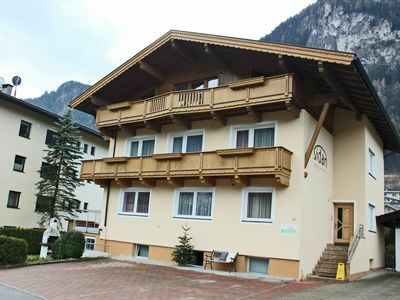 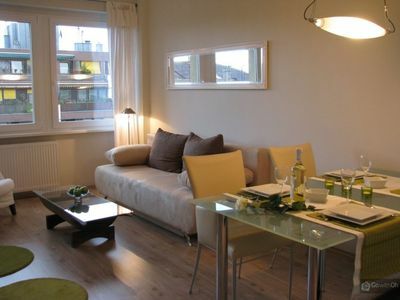 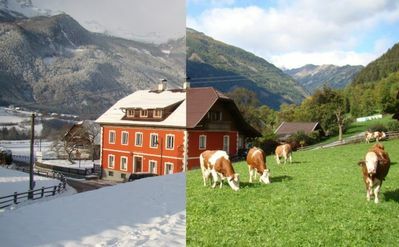 Fantastic apartment directly in Kirchberg in Tirol! 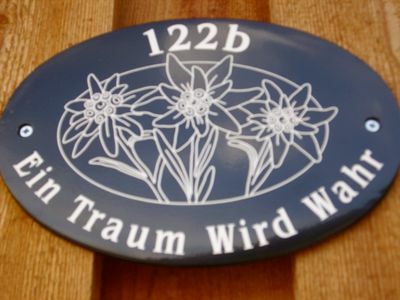 "Ein Traum Wird Wahr" A Dream Come True. 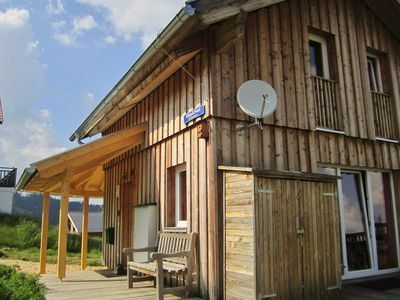 A peaceful break away from it all! 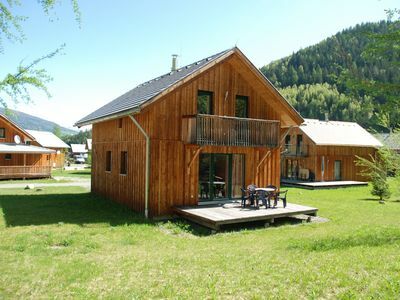 This attractive holiday home is good value for money.